This Christmas has been marked by a number of amusing cards, emails and comments that have come in from people who remember making the film of Swallows & Amazons in 1973. David Stott has already sent in his memories of working as Ronald Fraser’s driver at the age of 19 while Peter Walker remembers literally bumping into him in a pub in Ambleside. Various journalists added their recollections online below an article in the Telegraph. 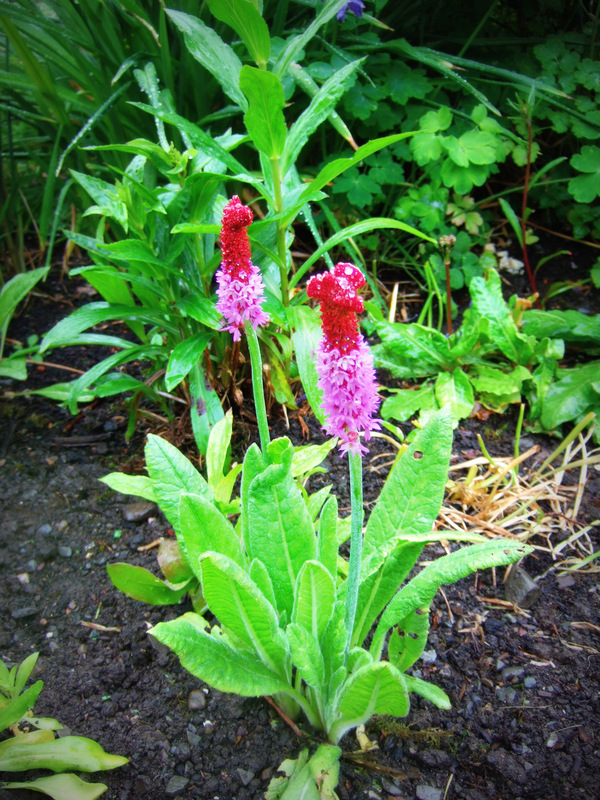 I hope to have gathered enough photographs to post a few more in the new year. 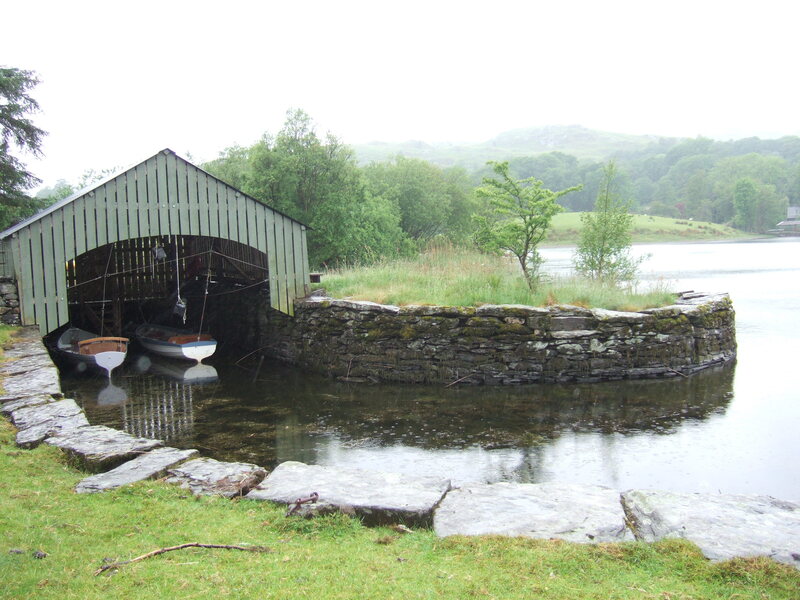 If you can remember anything about the filming of Swallows & Amazons, can recollect going to see it in the cinema when it was first released, or have memories about anyone connected to the movie, add a comment below or contact me on sophie@sophieneville.co.uk. I have a list of those who appeared as supporting artists in the film that I would love to add to. Can you help me with more details and full names? It would be awful if I had incorrect spellings. Have I left anybody Out? I was trying to imagine what you were thinking in the photo of you with Anthony Gormley near the Amazon boathouse. Possibly something about brass monkies and cold weather! Poor fellow, they could have given him some clothes! Oh, it was all quite proper. He was wearing a body stocking. I was just amused to meet him at High Nibthwaite. And then saw Antony Gormley’s name in the New Year’s Honours list today. It was so wet that I have to admit I was only looking at where my feet fell. The long lens must have distorted things. Some newspapers have the same inclinations. A knighthood for filling the country with ugly statues of himself? The whole world will be spoilt by them before long as he inflicts himself on us more and more. He’s become a terrible virus. As I write this, there are more of him on the Sky news channel! It’s like something out of Doctor Who – they’re all going to turn on us some day. Frankly I am amazed they don’t get nicked. I wonder what Captain Nancy would have to say about this one near her boat shed. Judging by the lack of tackle on a manly character, she might see it as a bit of a kindred spirit, so maybe that one’s more appropriately placed than I had realised. I think she might add a hat, perhaps some clothes. It would amuse her, anyway. Hope for some more of the crew getting in touch with you, Sophie. BTW, your post with the lovely info from Sten’s mother, although it arrived as an email, comes up as Not Found if you click on it or look for it on your page. It has been eaten by a Windermere monster, evidently………..
Ahh, I’m sorry. I hit the wrong button. I am just waiting to see if she can find her photos and ‘diary’ in the form of letters she wrote home to her husband and then I will post it. Happiest of New Years to you too Sophie! I’m looking forward to more recollections and photos in reaction to your book during the months ahead. And of course, by my calculations, this is the 40th anniversary year of the film’s release! I hope it receives some proper recognition, such as a commemorative DVD release! The film premier was held on 4th April 1974, Any adversarial ideas welcome. I have the hardback and paperback to launch,and a number of talks lined up. Suzanna Hamilton has agreed to come up to the Lake District, which would be special. Cumbria PR are having a meeting this morning in Ambleside about the possibility of putting something on in late March. I wonder whether the British Film Institute could be approached to organize something. Anniversaries are always a good excuse to put extra effort (and funding) into a project! I guess various media could also be contacted – perhaps Empire Magazine can be persuaded to do a little commemorative feature?!? 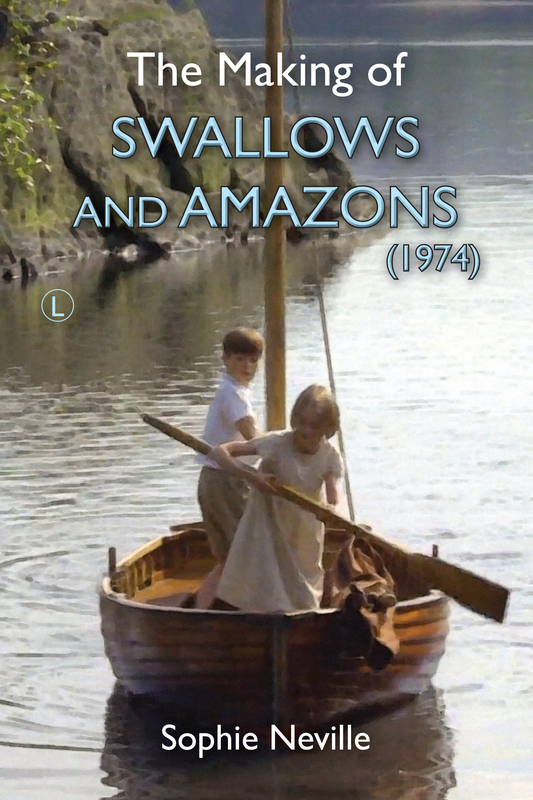 I know Nick Barton has approached BFI for help in funding the new adaptation of ‘Swallows & Amazons’.